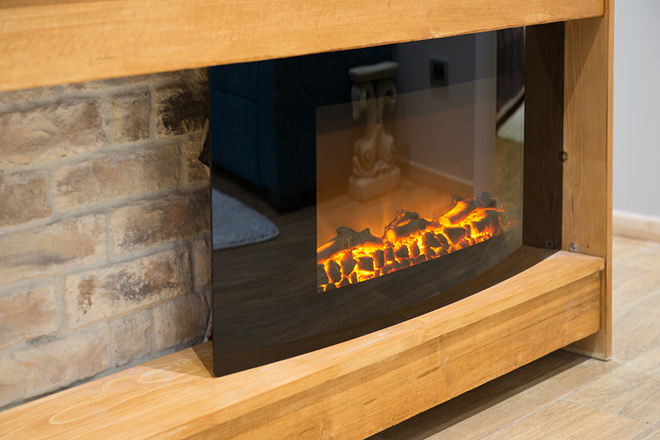 If you’re looking for an effective and attractive way to heat your home, why not consider an electric fire? Whilst wood burning stoves and open fires may offer more traditional sources of heat, electric fires provide an ideal solution in an array of styles and designs. You can still create a fashionable fireplace with an electric fire. Choose a surround and accessories to suit your style and make an appealing focal point for any room. 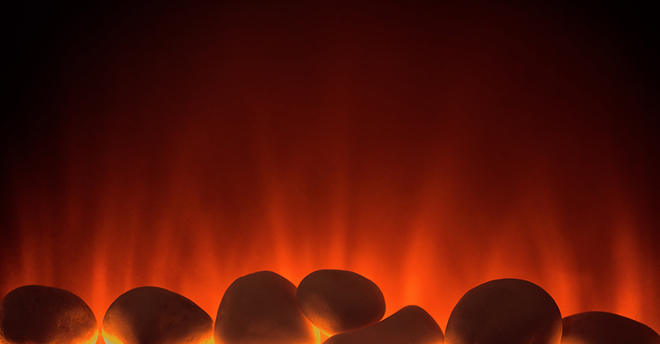 Consider the following benefits to see whether an electric fire is the ideal option for you. Starting from sweeping to setting, acquiring wood and collecting kindling, open fires entail a considerable amount of effort and expense. Avoid the additional hassle of having to order oil or coal by opting for an electric fire. 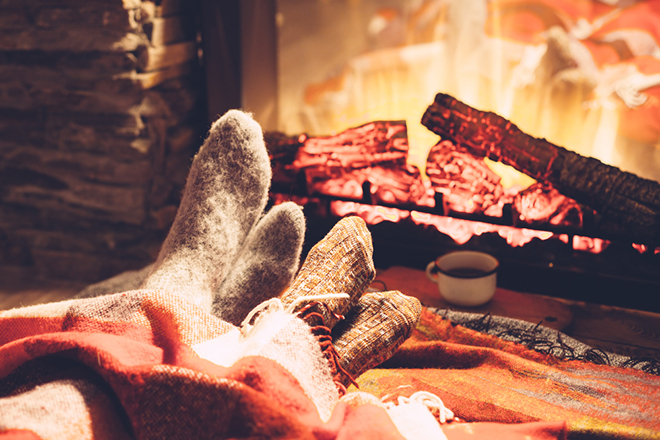 The simple flick of a switch will provide instant heat and warmth for your home. Electric fires function effectively in any space. Modern wall-mounted models don’t even occupy any floor space, negating the need for a fireplace or surround. Similarly, electric stoves can be used as standalone heat sources. Often lightweight, stoves can be conveniently transported and used in alternative rooms. Simply plug in to the home’s standard electricity outlets and you have an instant source of heat for any space. 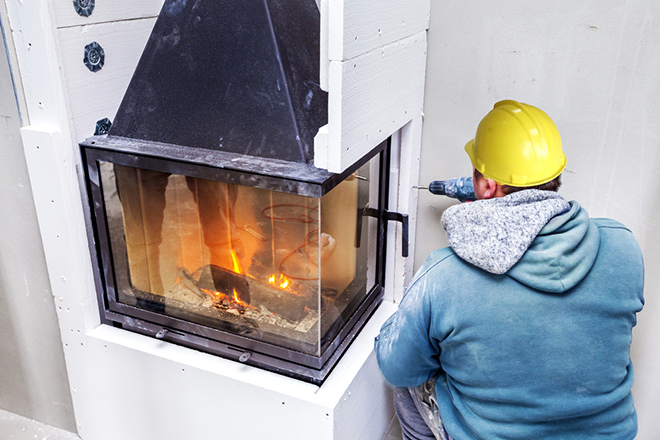 Some forms of heating can cost a considerable sum to install and traditional fireplaces are tied to chimney breasts. A real fire requires flue systems and gas models are restricted by pipe work and the expertise of professional fitters. The installation of an electric fire on the other hand, can be as simple as putting a plug in a socket. Much of the appeal of a real fire lies in its appearance and the aesthetically pleasing flames. These days, technology is able to recreate the effect of a fire with surprising realism. Enjoy the illusion of a real fire in your home with the warm and cosy glow of visual flame effects without any of the incumbent effort.